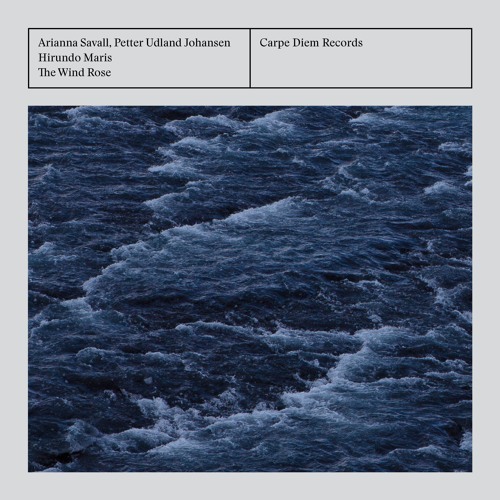 New album by Arianna Savall, Petter Udland Johansen & Hirundo Maris. Songs of the seas and oceans. Order your copy now from Carpe Diem Records!